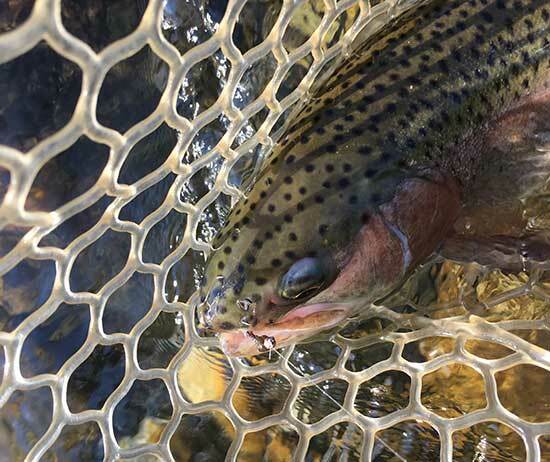 For all of my fly angling clients I am including a hatch chart for the upcoming season for my home waters of the Lamoille and Winooski drainages. Many hatches are affected by weather. Time frames are merely a reference point and not necessarily exact. The hatches mentioned below occur in moving and still water. However, most are exclusive to one or the other. I am not including the Latin names as trout do not speak Latin. Remember when using this chart that many patterns work to represent these various hatches. I am offering up some patterns that have served me well. More often than not the presentation of the fly is far more important than the actual pattern itself. Micro Caddis end of July through beginning September Vermont Caddis, Tan-bodied X-caddusm tab/yellow caddis Pupa. I would like to mention that Vermont is a pretty nutrient poor place. Not tons and tons of prolific hatches like other places in the country. Don’t rule out using attractor patterns like Prince Nymphs, Royal Wulffs, Mickey Finns. One fly left out in the hatch chart is the good old Wooly Bugger. Maybe the one nymph/streamer that you can’t miss with. A bugger in black and olive is an excellent representation of a crawfish. Many large trout in the Lamoille and Winooski make a habit of consuming crawfish. Dead drifted or presented off a sinking line is extremely effective.